How to send the log file and IFO files? How to make a screenshot on your computer? How to find my Product ID on my computer? How to use key file on your computer? How to find the "movie-only" copy mode? How to find the log file on my computer? How to rip DVD to an MKV file? How to rip Blu-ray to an MKV file? How to rip UHD Blu-ray to an MKV file? 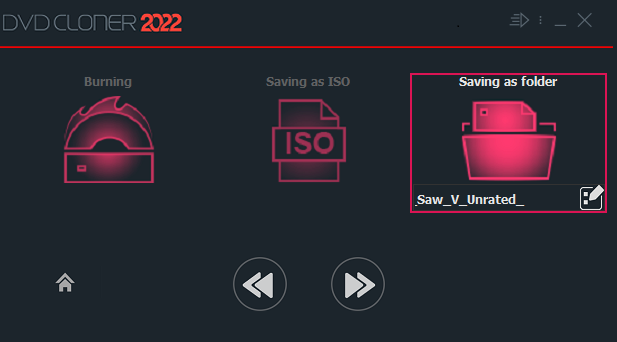 How to convert DVD or Blu-ray to H.265 format? How to Rip DVD to a NAS driver? DVD-Cloner Knowledge Base / How to use DVD-Cloner / How to back up the DVD movie on the hard disk? Run DVD-Cloner and click “Copy a DVD or Blu-ray movie disc” button under the Expert interface. Insert your DVD and click “Next”. Choose a copy mode. It is recommended to use “movie complete copy” mode to copy both the main movie and special features to the hard disk. Select ‘Saving as folder’ and set a target path. Click “Next” and go to the copy confirmation window. 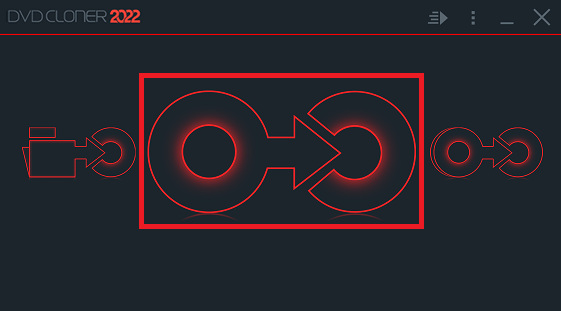 Click the “Start” button to begin the task. Then wait for the task to finish. How to use key file on your computer? 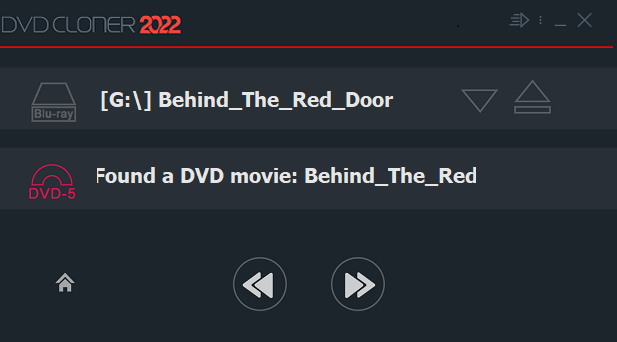 How to find the "movie-only" copy mode?